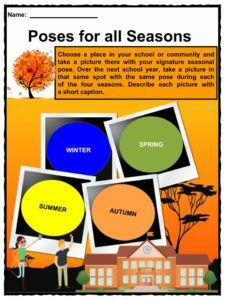 Autumn is one of the four seasons on Earth and is the transition from Summer into Winter. 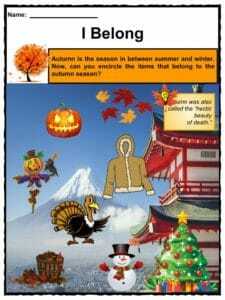 In North America, Autumn is also known as the fall, in which both Thanksgiving and Halloween are celebrated. 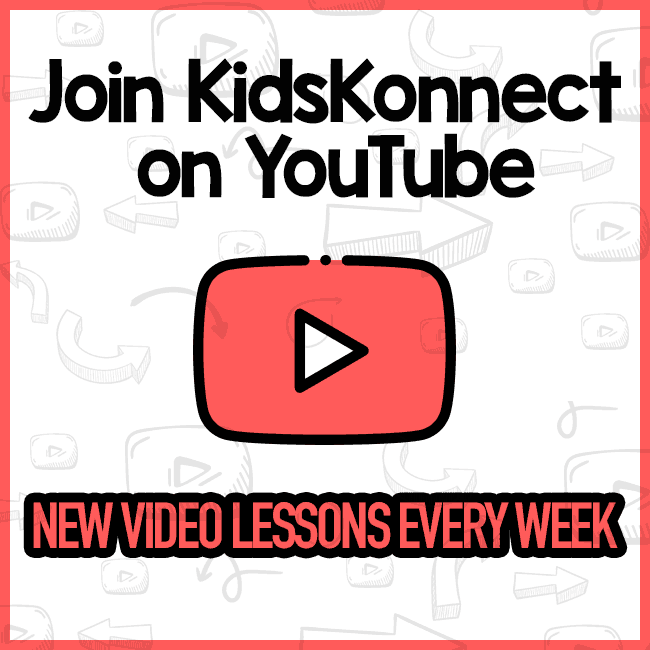 One of the main features of Autumn is the shedding of leaves from deciduous trees. 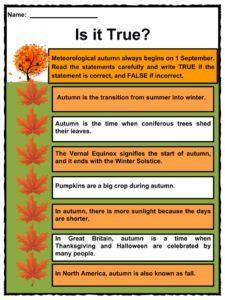 For more information and facts on Autumn, keep reading or download the BUMPER 40 PAGE comprehensive worksheet pack which can be utilised within the classroom or home environment. 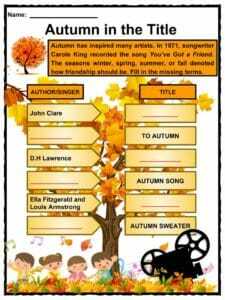 The term autumn can be traced back to the ancient Etruscan word autu, which means passing of the year. Before the 16th century, autumn was commonly used to refer to the season of harvest. In ancient times, autumn was one of the most important periods of the year as daylight began to fade while darkness lay ahead. Many societies practiced rituals and offerings to their gods and goddesses for a bountiful harvest that would see them through winter. Aztecs in ancient Mexico used to practice human sacrifice to honor their goddess of sustenance and fertility. In Greek mythology, Horae was the god of the seasons, in-charge of the natural portions of time and weather, while the Romans believed that Autumnus was the bringer of the fruit and nut harvest. In ancient Japan, farmers practiced fire offerings in honor of Huichi in exchange for energy to finish the harvest. In addition, Pueblo Indians in the Americas performed rituals honoring the corn mother known as Selu. She was believed to be the giver of abundant harvests and healing. In America and Canada, autumn is also known as fall. 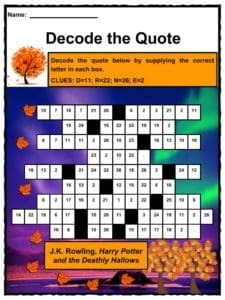 The derivation of the term fall can be traced to multiple origins such as Old Germanic, Old Norse, and Old English languages. The weather also begins to get colder and many plants stop making food. Autumn is the time when deciduous trees shed their leaves. 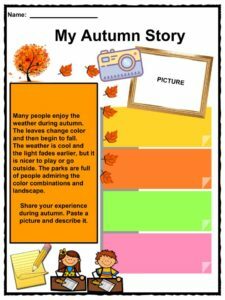 The leaves change from green to red, orange, yellow or brown before falling. In addition, there is less sunlight because the days are shorter. The Autumnal Equinox (around September 23 in the Northern Hemisphere and March 21 in the Southern Hemisphere) signifies the start of autumn, and it ends with the Winter Solstice (around December 21 in the Northern Hemisphere and June 21 in the Southern Hemisphere.) The Autumn Equinox is also called Harvest Home, Mabon, and Alban-Elfed. 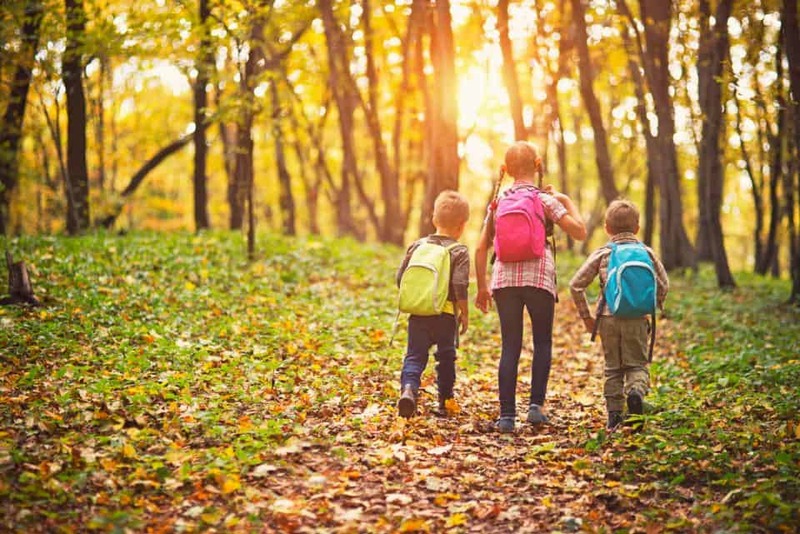 In New Zealand and Australia, autumn begins on March 1 until May 31. 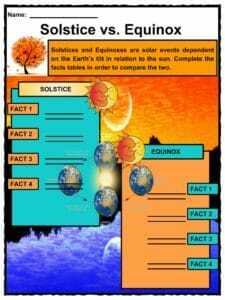 The Autumnal Equinox is the two times of the year when day and night are of same length. It happens when the sun is exactly above the equator. The full moon closest to the Autumn Equinox is called the Harvest Moon. It was believed to be vital for an abundant harvest. During autumn, many birds prepare for winter migration, while other animals practice their mating instincts. Monarch butterflies from the U.S. migrate to Mexico during autumn. They are the only insects that migrate such long distances to a warmer climate. The season of autumn is largely associated with harvest time. In western cultures, various harvest festivals are celebrated during fall. 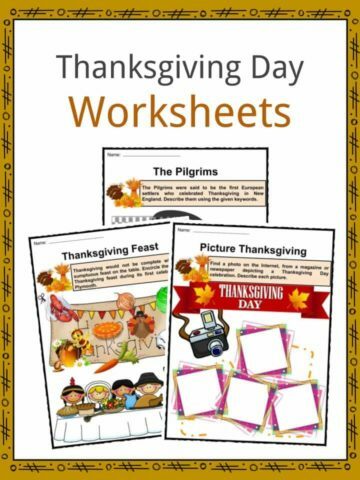 One of these is the Thanksgiving holiday that is widely celebrated in the United States and Canada. The Jewish Sukkot holiday is also celebrated during autumn. Moreover, Chinese people celebrate the lunar Mid-autumn Festival. Some common autumn harvests are pumpkin, apple, and corn. 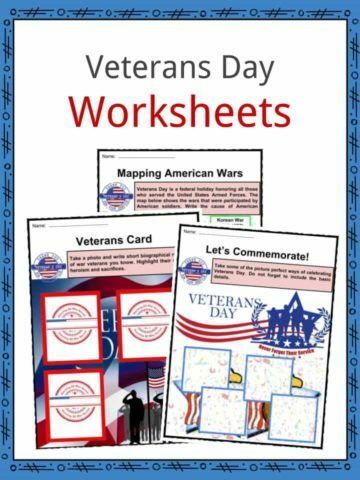 Other autumn holidays include Labor Day, Remembrance Day, Veterans Day, Columbus Day, Halloween, and Patriot Day. 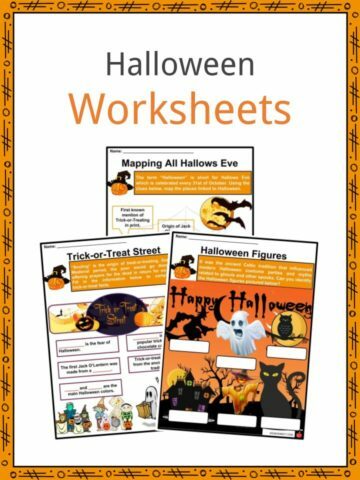 Halloween is primarily associated with fall. It came from the Celtic autumn tradition. In Munich, Germany, Oktoberfest is celebrated during autumn. Over 5 million liters of beer are consumed. It all began in 1810 during the wedding of the crown prince. In poetry, autumn is often associated with melancholia. 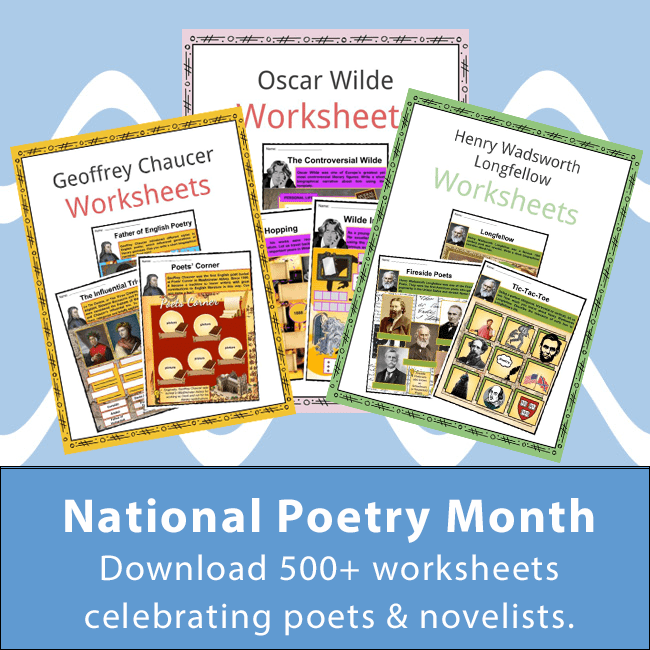 Poets such as William Butler Yeats, Paul Verlaine, and John Keats symbolically represent the season of autumn as bountiful and depicting maturity. All Saints’ Day and All Souls’ Day is observed during autumn. 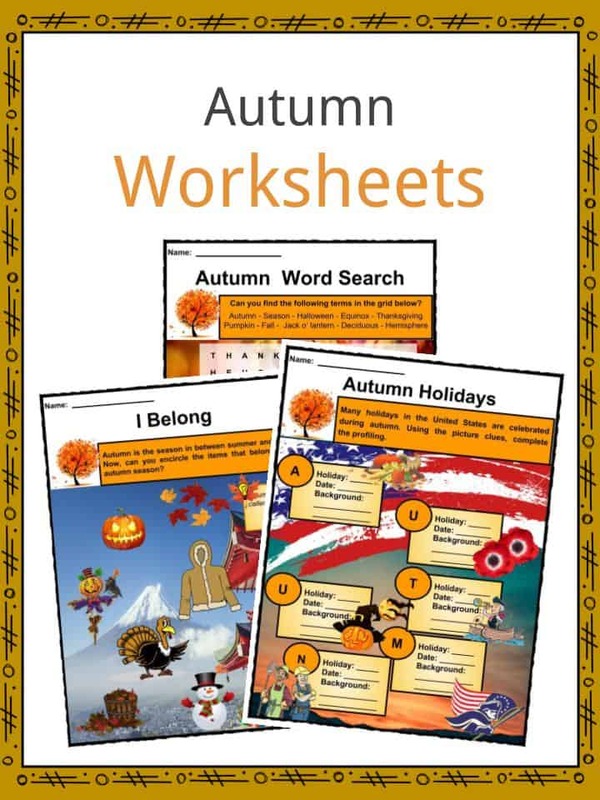 This bundle contains a WHOPPING 21 ready-to-use Autumn Worksheets that are perfect for teachers or homeschoolers who want to introduce Autumn to the classroom or home environment. 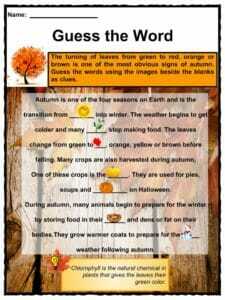 Autumn is one of the four seasons on Earth and is the transition from Summer into Winter. 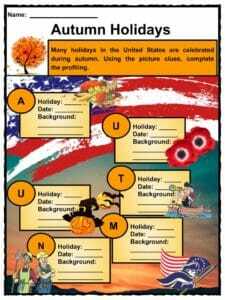 In North America, Autumn is also known as the fall, in which both Thanksgiving and Halloween are celebrated. One of the main features of Autumn is the shedding of leaves from deciduous trees.